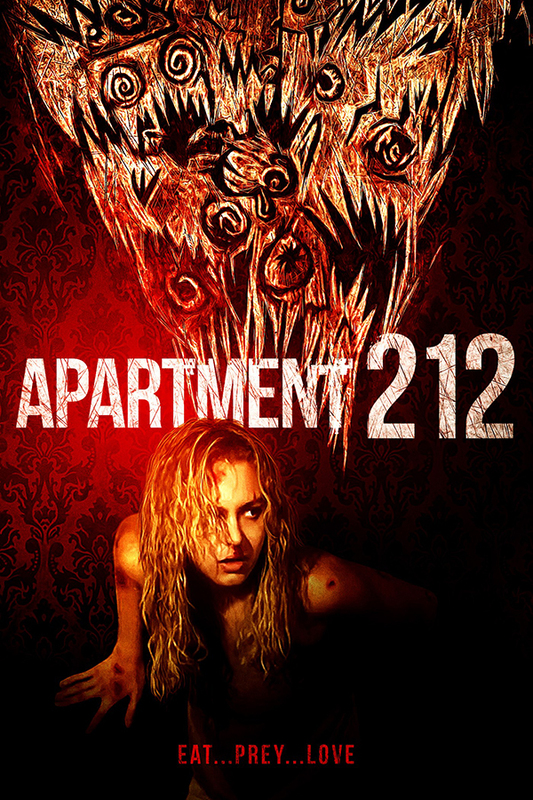 Apartment 212 is an upcoming horror release. Previously titled Gnaw, the film centrally stars Penelope Mitchell (The Fear of Darkness, 2015) as Jennifer. Jennifer moves to a new town and into a new apartment. But, something is feeding on her at night. Haylar Garcia (An American Terror, 2014) has directed this strange feature. And, Apartment 212 also stars: Sally Kirkland, Chris Johnson and Kyle Gass. A trailer has been released for the film this week and it can be found here. The trailer shows Jennifer losing her mind and her health. Her body breaks out in sores. Meanwhile, her neighbours think she is on drugs. However, something is living behind a grate and it is thirsty. Jennifer has no one to turn to and is desperate to escape her new, bug infested home. Gravitas Ventures is handling the home entertainment release of Apartment 212. On March 16th, Apartment 212 will be available across the United States, through Digital platforms. 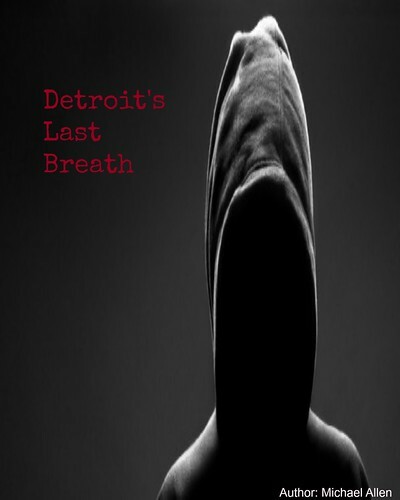 This release will be followed-up by another in May. On May 15th, this terrifying title will show on both DVD an Blu-ray. This second release will also be handled by Gravitas. The latest release details, on Apartment 212, are hosted here. Release Date: March 16th, 2018 (U.S., Digital, Limited Theatrical) and May 15th, 2018 (DVD, Blu-ray). Writers: Jim Brennan, Haylar Garcia, Kathryn Gould. Cast: Penelope Mitchell, Sally Kirkland, Chris Johnson and Kyle Gass. *the film has a runtime of 99 minutes.